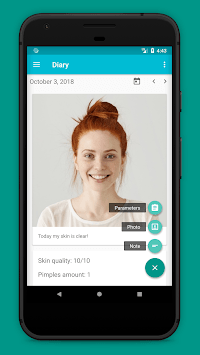 Make photo every day and track your habits to get healthy skin. The beauty of the skin depends on many factors: nutrition, sleep, cosmetics usage, healthy lifestyle etc. 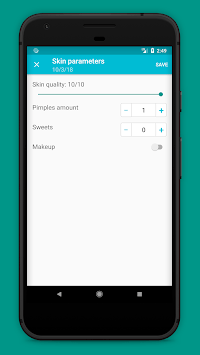 Use this app to understand what exactly affects your skin quality. 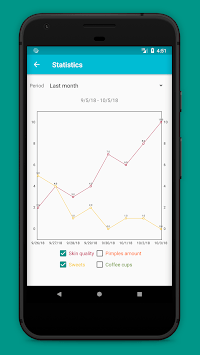 *Watch statistics and find correlation between your skin quality and habits. This is the first app version! Please leave your ideas on app improvement features.